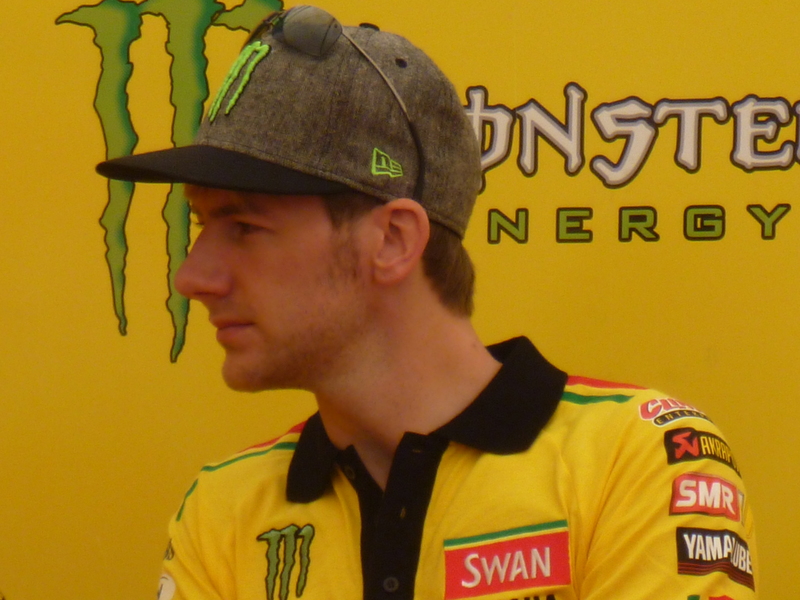 Ian Hutchinson has been confirmed with the Milwaukee Yamaha team for the 2014 road racing season. Ian is set to compete for the team at the Isle of Man TT, North west 200, Ulster grand prix and Macau grand prix. Ian’s most famously won 5 TT races in a week and theres no doubt that in spite of injury problems over the last few years Ian has the talent to win more TT races. Great news, so talented despite the injuries he has picked up, looking forward to seeing him back in action!